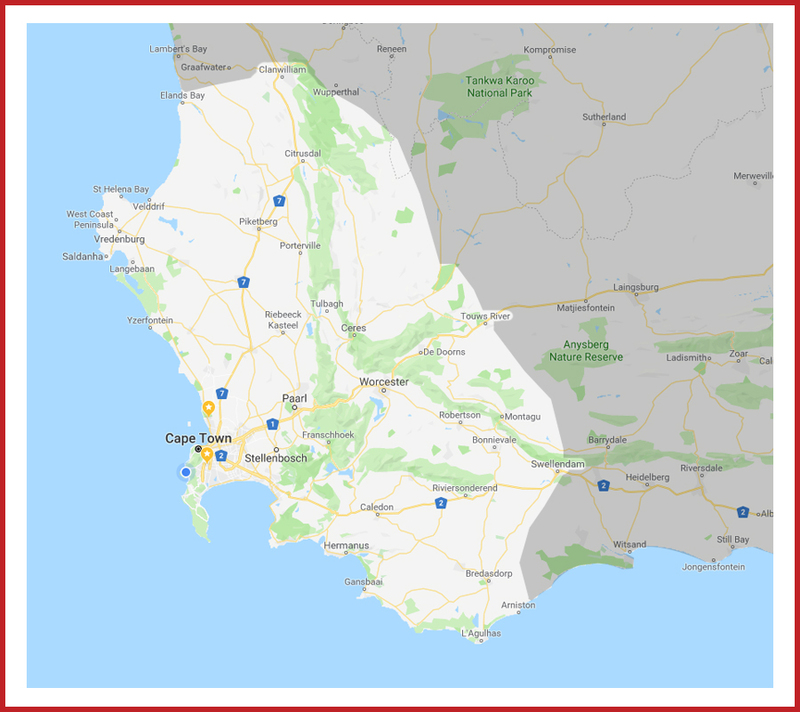 We are a Cape Town based mini to medium sized moving company focused at moving just about anything from Homes to Offices, Production goods to basic transportation of any kind. 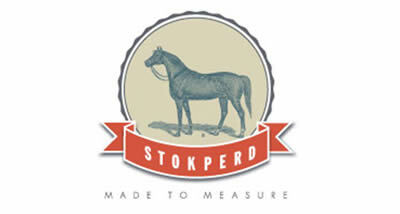 We operate within the Western Cape only and no further than a 200 km radius out of Cape Town. We operate Monday to Saturday! We are a team of young guys and entrepreneurs who are passionate about what we do and strive daily to be the best we can be in this industry. Every job is overseen by either owner Brad Briscoe or partner in the business Sean Dettman or Site Manager Byron. This gives us the edge when it comes to the personal touch and utmost care for each item being moved. Most other movers just send a team with a driver and no one is really there to watch over the move. Please note we are fully waterproof for winter. Vehicles have satellite tracking for security and peace of mind. Vehicles and trailers are high roof and enclosed for safety and bad weather. Vehicles have everything possibly needed to protect your loved possessions. Prompt response to enquiries with highly competitive quotes. Our team are Strong Efficient Movers. 6 Days a week ... Closed on Sundays. 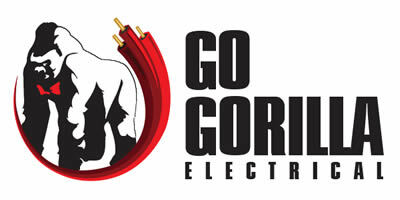 Please note that Go Gorilla Movers offer insurance up to R100 000 per vehicle on the road for goods in transit. Should you wish to insure your move, we charge an added R150 per R50,000 of insurance. The full comprehensive insurance covers all circumstances from accidents, theft, fire and breakages. The insurance covers all forms of breakages if we are not able to decently repair them. We DO NOT however cover minor scrapes and scratches, and self packed boxes.